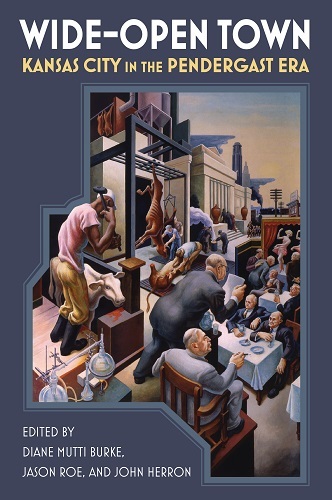 The companion volume, Wide-Open Town: Kansas City in the Pendergast Era was the winner of the 2019 Book Award from the Missouri Conference on History. 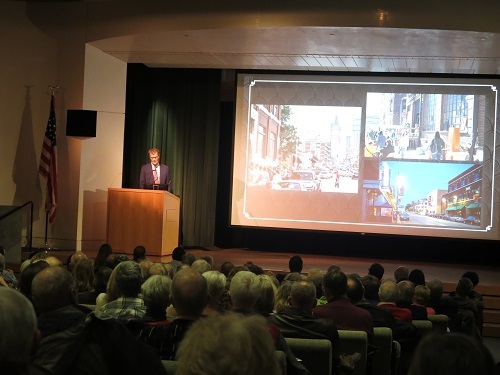 A signing and launch event for the book, Wide-Open Town: Kansas City in the Pendergast Era was held at Plaza Library on Jan. 8, 2019. 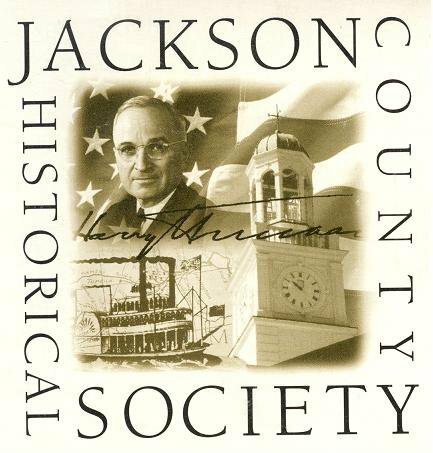 The Jackson County Historical Society presented the Library and The Pendergast Years with the Digital History award at its annual banquet in January 2019. 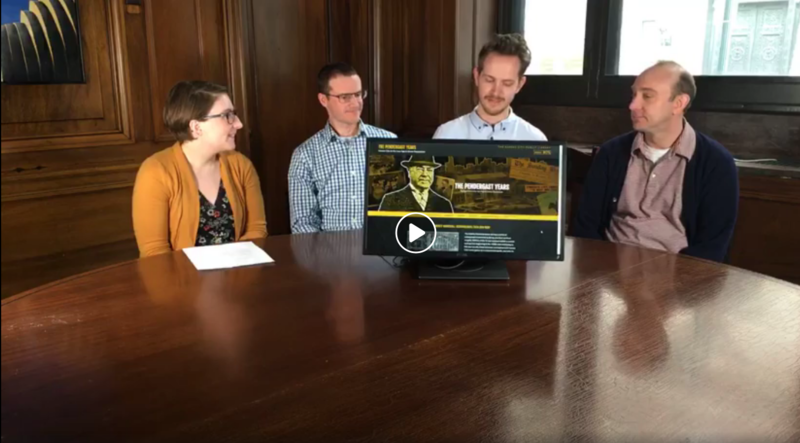 Project staff discuss the launch of the website with the Library's social media manager on Facebook Live. 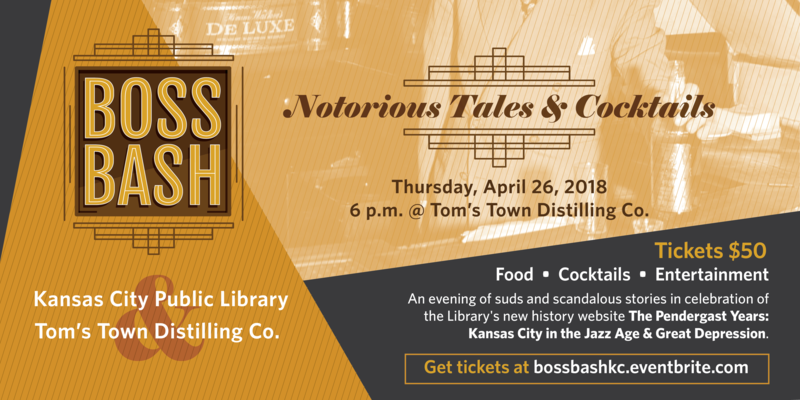 The Friends of the Library and Tom's Town Distilling Co. hosted the Boss Bash to promote The Pendergast Years and engage people with the entertaining history of this era. 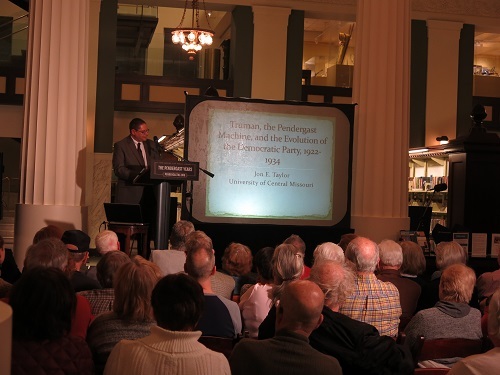 The website launched on Feb. 28, 2018 with a presentation by historian Jon Taylor about Harry's Truman's relationship to the Pendergast Machine. 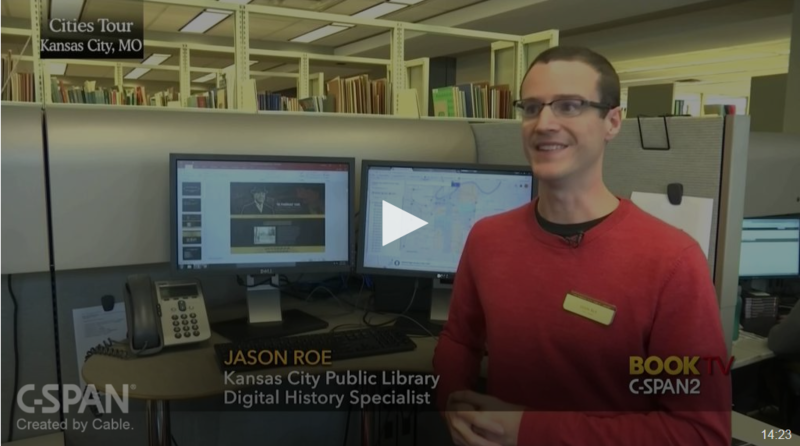 Digital History Specialist Jason Roe spoke with C-SPAN during their 2017 Cities Tour to discuss the (then-forthcoming) Pendergast Years website. 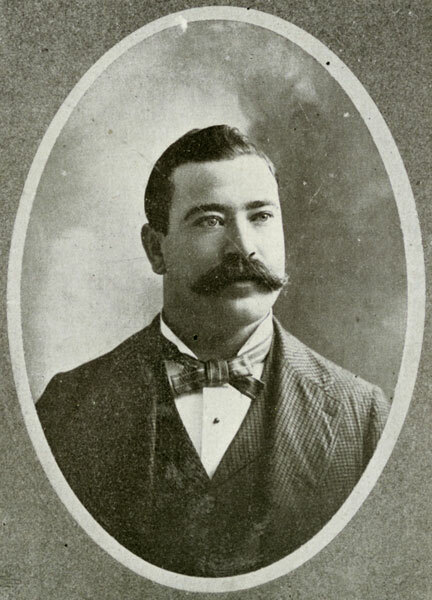 How One Man Ruled 1920s Kansas City Like a Caesar. History on the Net. 2018.